If you are not totally delighted with the results of our cleaning we will do whatever it takes to make it right. No time limits or small print. 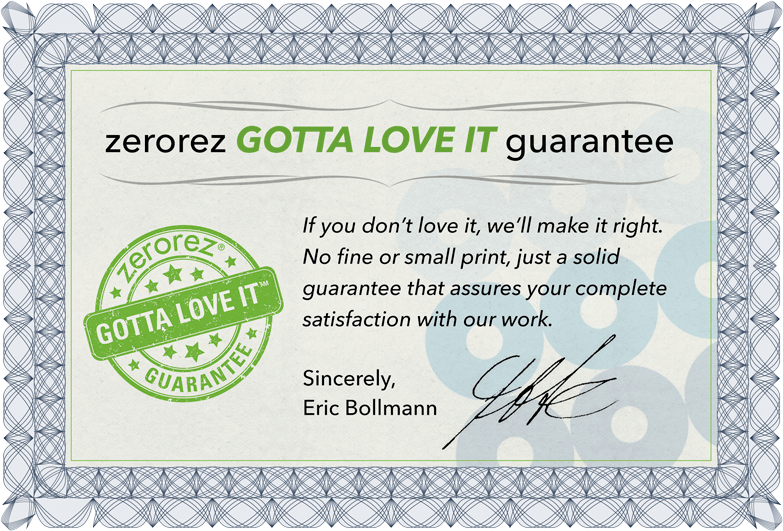 Just a solid guarantee that assures your complete satisfaction. We pride ourselves on delivering the highest quality, green cleaning solutions for carpets, area rugs, upholstery and hard surface flooring at your residence or office. 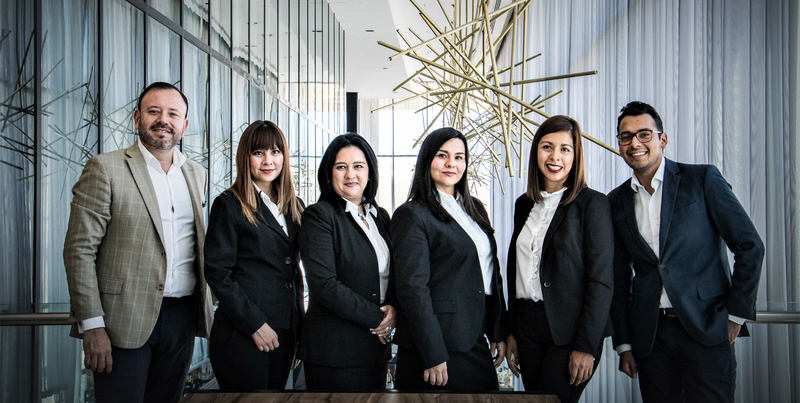 If for any reason you feel we didn’t provide you with the best, most thorough cleaning and service, or if any issues pop-up after we leave, make sure you let us right away know so we can make it right.